The Waffle Spot they say is the Home of San Diego’s Best Waffles! They have been a local favorite in Mission Valley for twenty years. 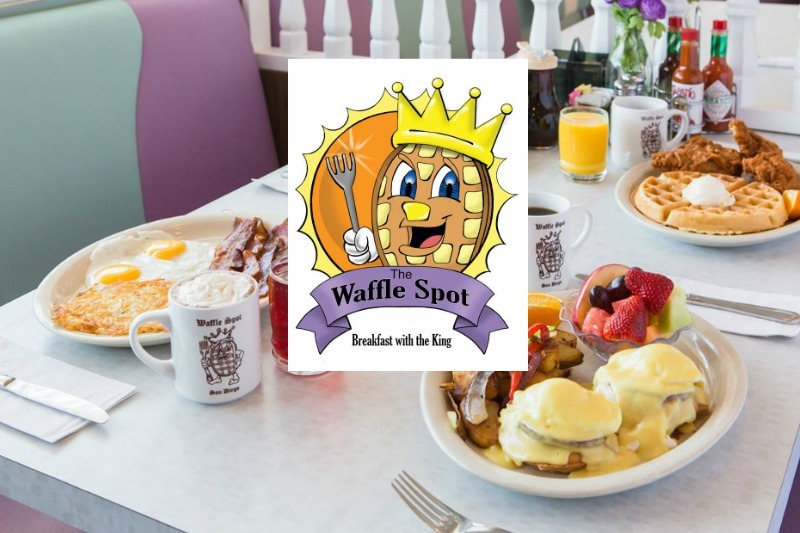 The Waffle Spot is a family-friendly diner featuring a delicious variety of Waffles, Omelets, and Breakfast Classics. They also have a great sandwich menu for lunch. What better way to start your day than with a satisfying, delicious breakfast? And it’s even better when you are surrounded by your family and friends, relaxing while you eat and planning the day ahead in gorgeous San Diego. If you are looking for a good deal, check out their daily specials. When you visit The Waffle Spot you will enjoy the nostalgic setting complemented with fun breakfast characters that decorate the walls and menus. Sir Wafflelot, the Waffle King, is practically a local celebrity and visits dining and hotel guests every Saturday and Sunday from 10AM-Noon. 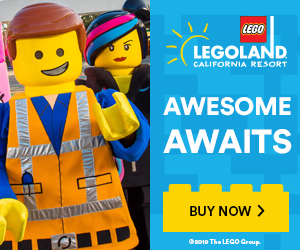 Don’t miss out on the chance to let the kids (and big kids) get a selfie with him! Children of all ages love coloring the Kids Menus! The Waffle Spot proudly displays kids menu art! Check out some really creative ones in the Royal Art Gallery. Breakfast is served daily from 7am-2pm and lunch from 11am -2pm. You’ll find ample free parking and free Wi-Fi available for patrons. 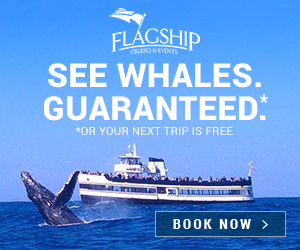 Large Groups are welcome and Catering and To Go services are available.